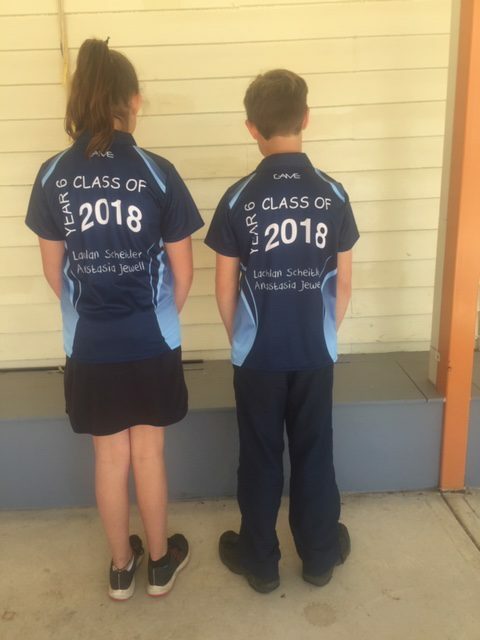 The grade 6’s this year wanted to have graduation tops like other big schools. Erin designed the top with school colours. Students will wear them every day. 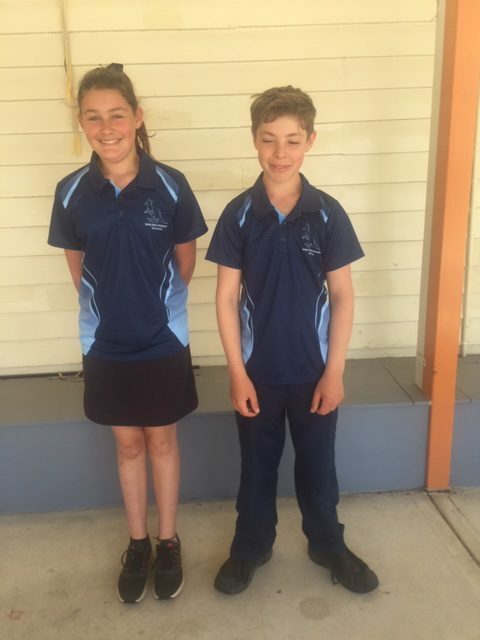 Lachlan and Ana are very excited and we will continue to do this in the following years for our grade 6’s.